Here they are! The Major nominees for the 2012 CMA awards! And the artist who snagged the most nominations? 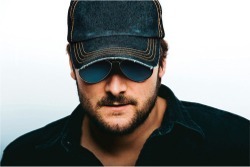 Eric Church! The awards will be handed out Thursday, November 1st. So who are your favorites? As usual, we'll make our picks on awards day.